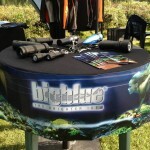 Moments before a night-dive in Australia’s Great Barrier Reef with the Spirit Of Freedom live-aboard dive yacht. 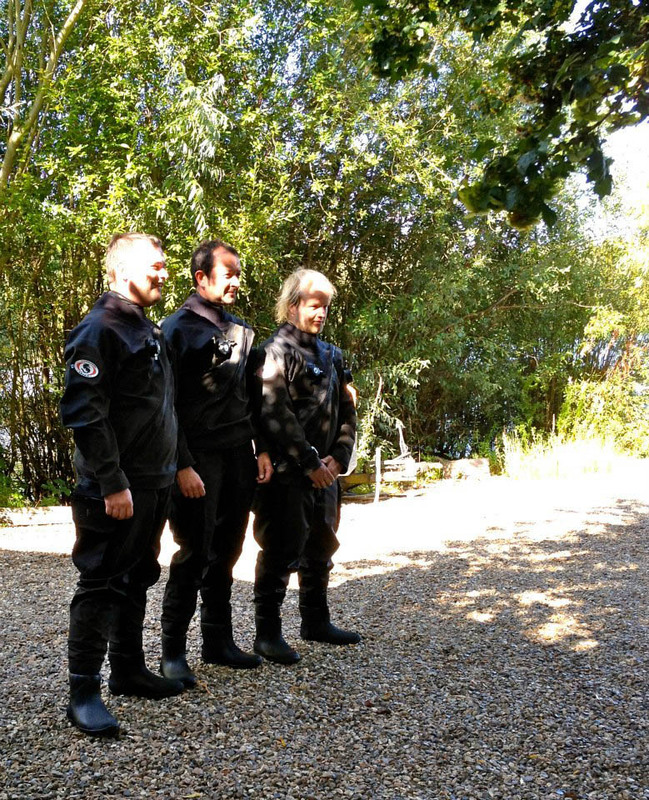 Knocked-off 15 dives in just a few days–but the most special part of the trip was the people we met on on our floating home for a week. 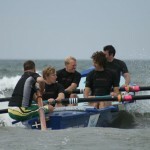 Check-out www.spiritoffreedom.com to book your own live-aboard in the land down-under. 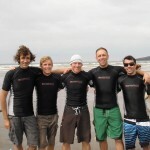 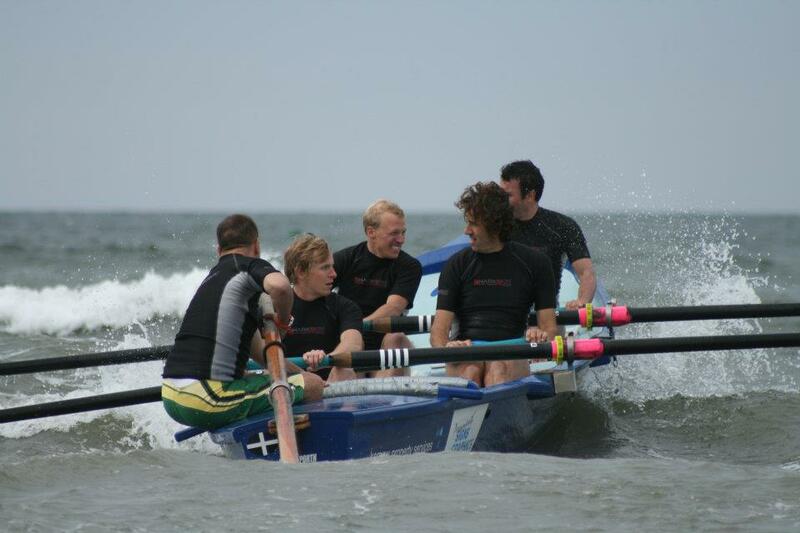 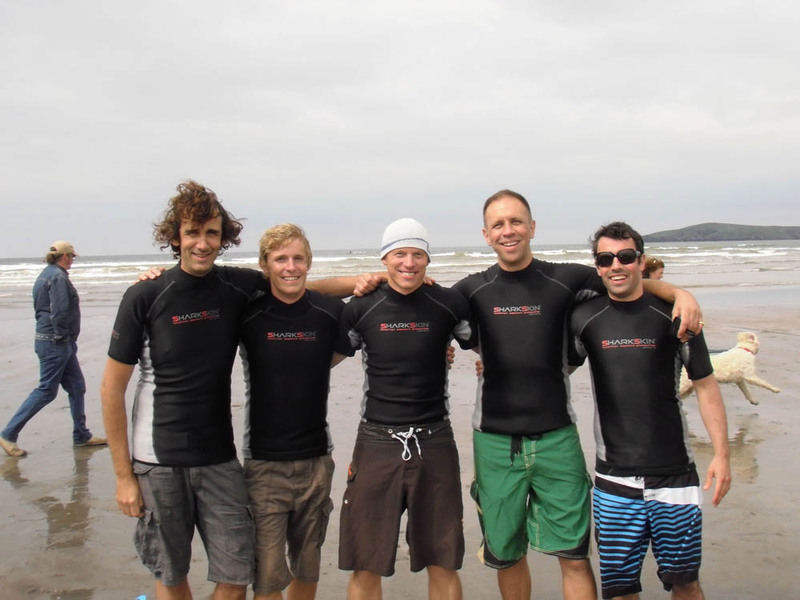 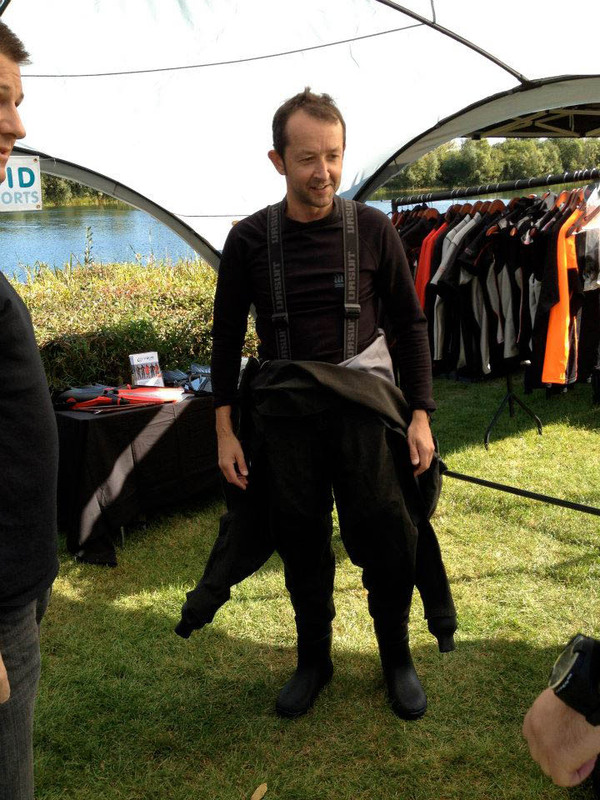 Last year when we did our surf boat race we had thermal tops, which literally became useless as soon as you got near the water. 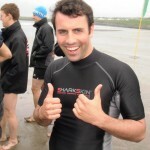 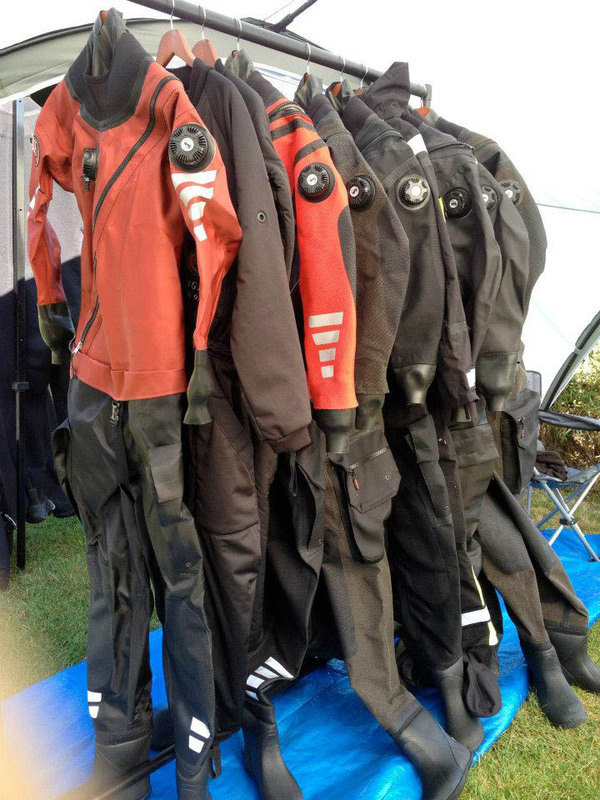 Just tried out the shark skin tops when we had our first competition in Wales, in what can only be described as typical Welsh weather, windy, wet & cold! 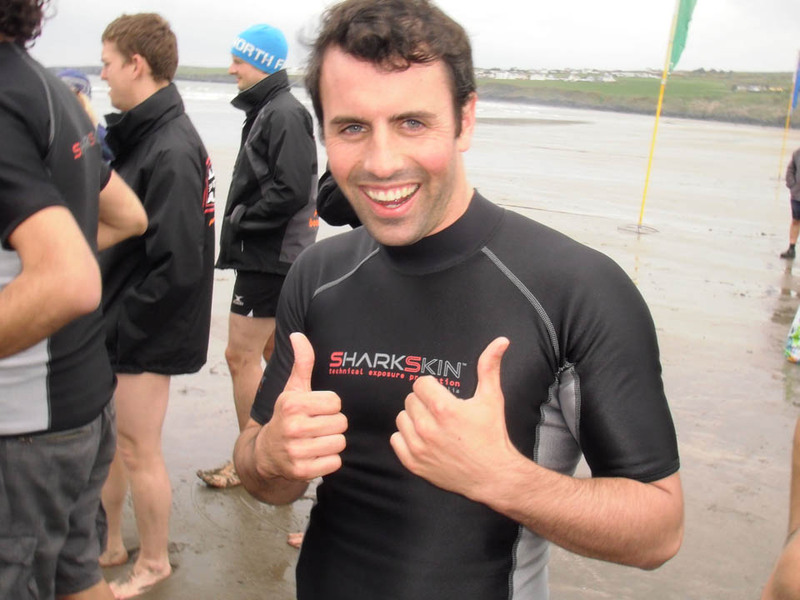 However when we where stood in the water, waiting for the starters whistle with the waves crashing over us, the water just rolled of the shark skins tops, I didnt even notice the cold! 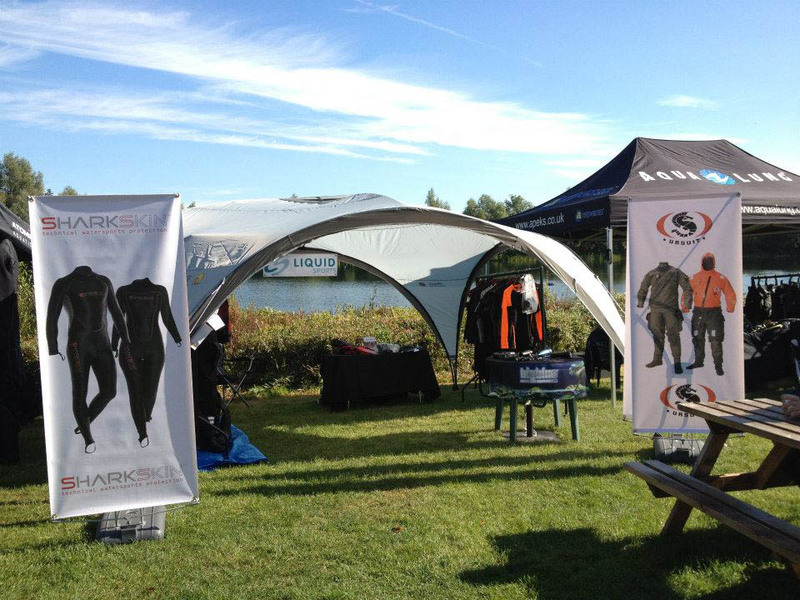 I would 100% recommend anyone who does any type of water sports especially in the erratic climate we have in the UK, to try SharkSkin just once, you will never use anything else I promise you. 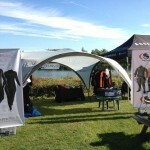 Day one at Wraysbury Rocks September 2012. 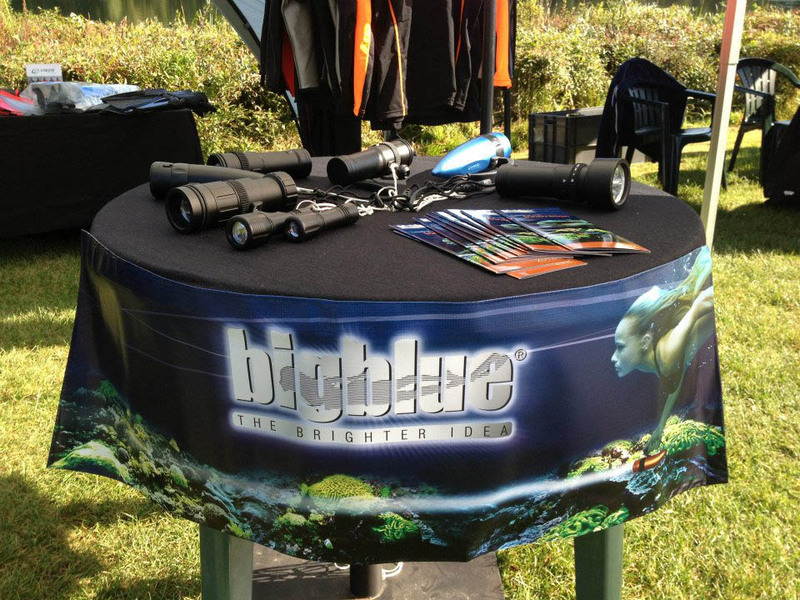 Ursuit, Bigblue, Aquabionics and Sharkskin all tested to the max! 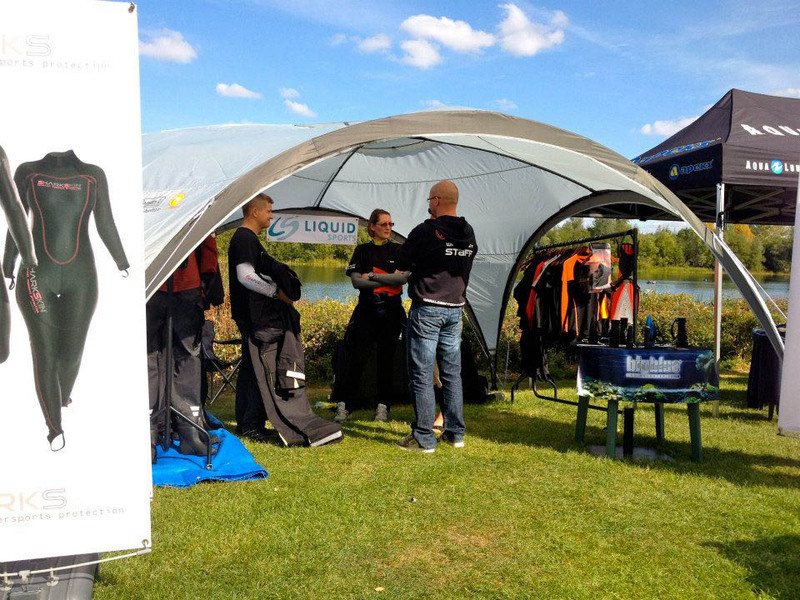 SharkSkin technical exposure protection great for water temperature 27℃, great for 17℃ as an under suit, great for 7℃ as a base layer. 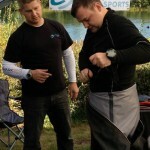 Winter proof your water sport! 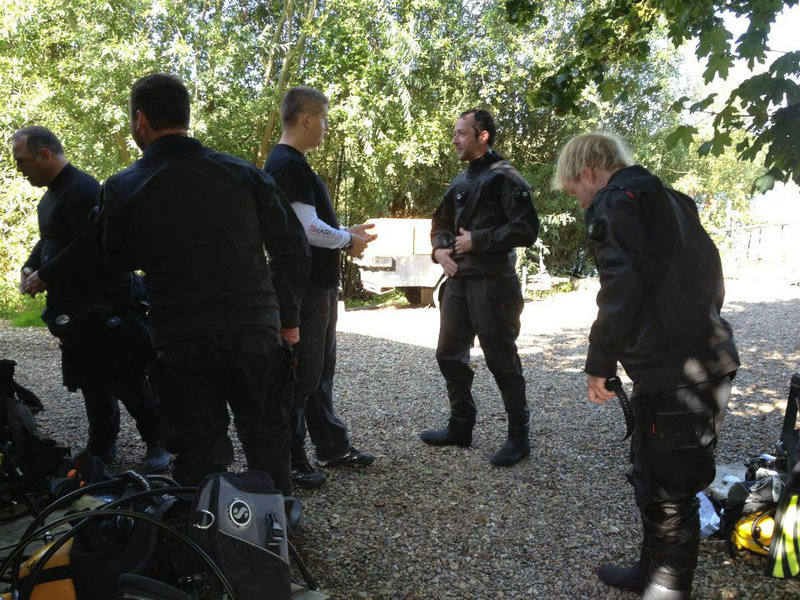 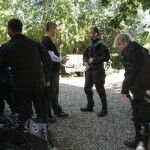 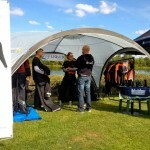 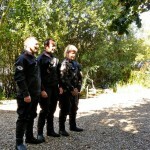 See the range at Wraysbury Dive Centre this weekend! 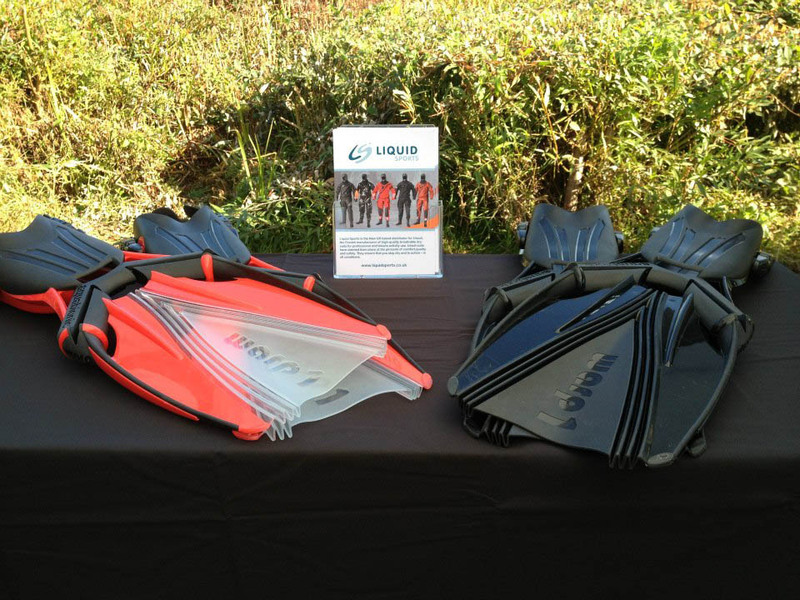 CETATEK aquabionic warp1 sample fins just into the UK @ Liquid Sports. 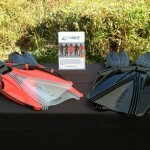 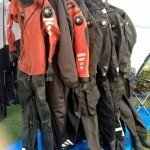 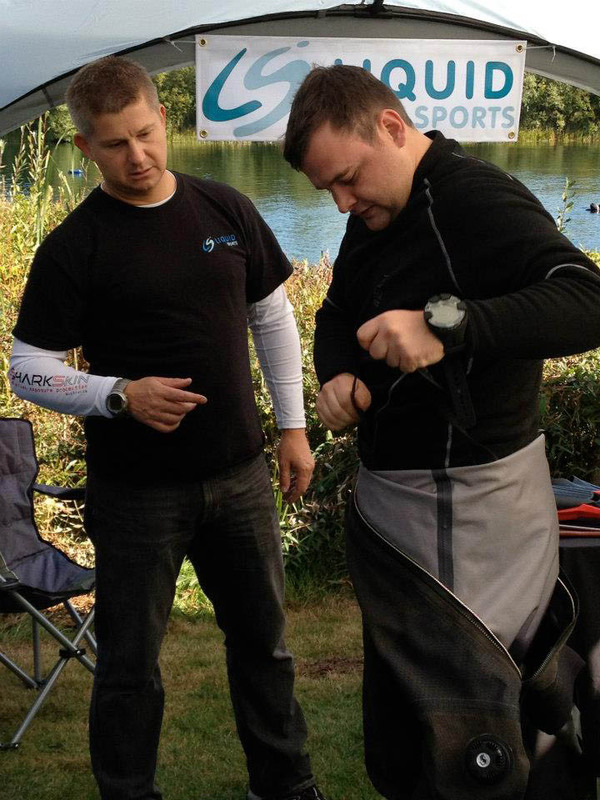 We tried them out yesterday at Wraysbury dive centre, they received a big thumbs up from those who used them.